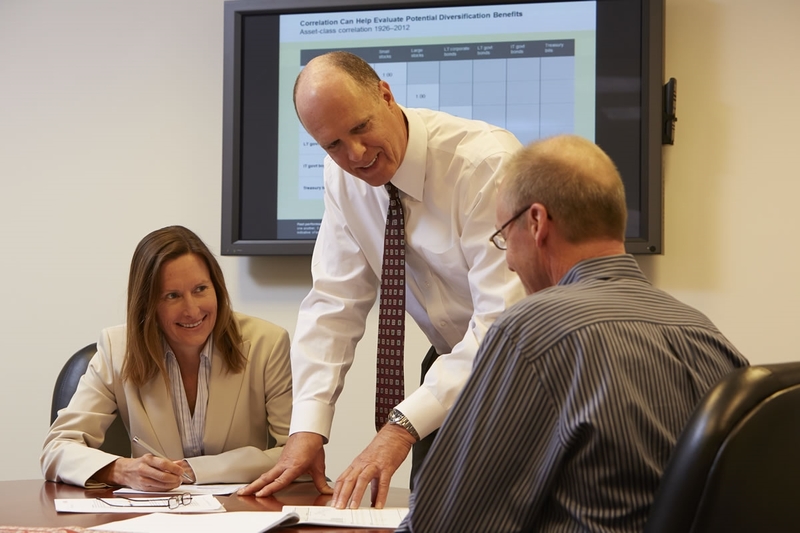 Working with Greg and The Advisory Group, you will see a six-step process that flows directly from our philosophy of paying attention, acting smart, being prudent and staying in touch - the process we have proven over and over that best serves our clients' needs. We will have an introductory meeting where we'll acquaint you with our investment approach and methodology. We'll also do a lot of listening. And if we both agree that The Advisory Group is the appropriate fit for you and your needs, we're on our way to the next step in the process of serving your wealth management goals. 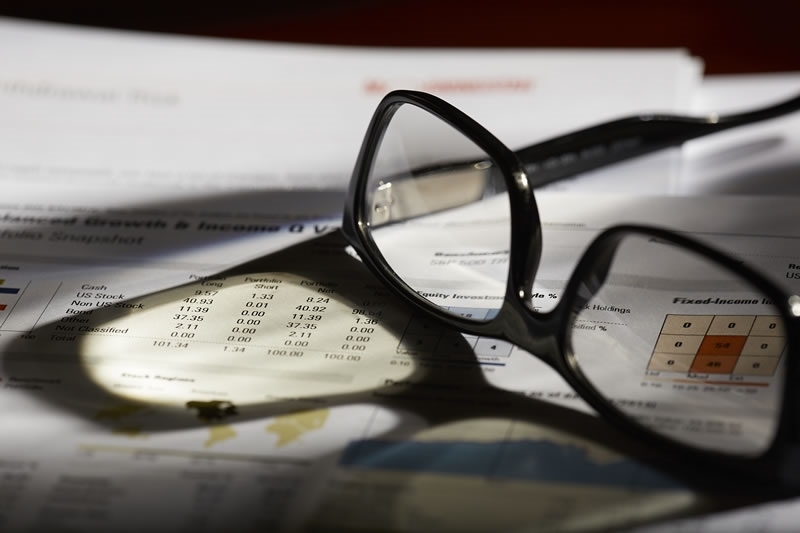 We will continue our discovery process with you in a follow-up meeting in which we'll have a detailed discussion about your retirement income needs, time horizon, your investments and investment history. We may also review your estate planning goals, your insurance in force (life, health, disability and long-term care) and any other relevant factors such as education planning, business succession planning and so on. We’ll gather all needed information and also have you fill out Investment Risk Tolerance questionnaires. Plus, of course, we’ll answer any of your questions at any time. This is a most important meeting in that it will give us the direction we need to develop a unique plan and investment program for you based on your current financial situation, the timeline of your needs and goals and your tolerance for risk. We will analyze what we have learned and present you with a realistic retirement scenario – a “retirement roadmap” based on our discussions, analysis and the use of sophisticated planning software. 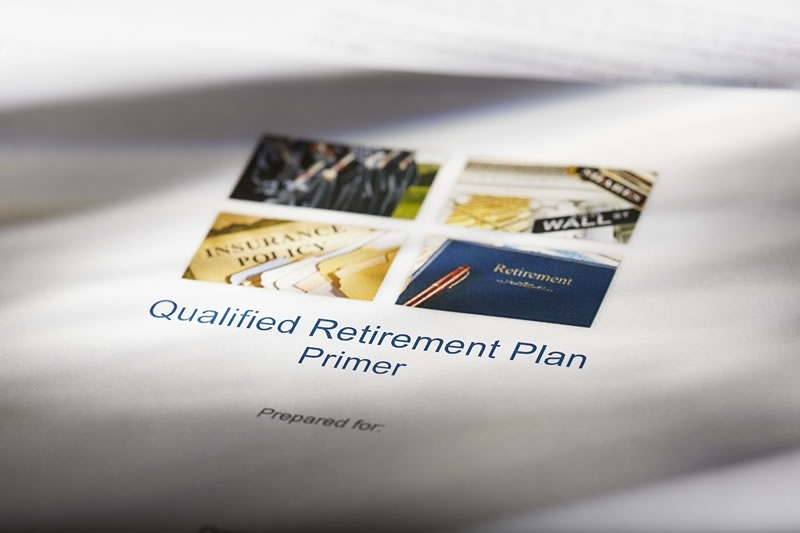 This will provide you with an honest, realistic picture of when (and whether) the retirement you seek is possible -- and how you can get there. And then the key step: we will prepare and explain a thoroughly researched, personalized program based on everything we have learned about you, the direction suggested by your retirement roadmap and our knowledge and assessment of the myriad investment alternatives and investment managers at our disposal. 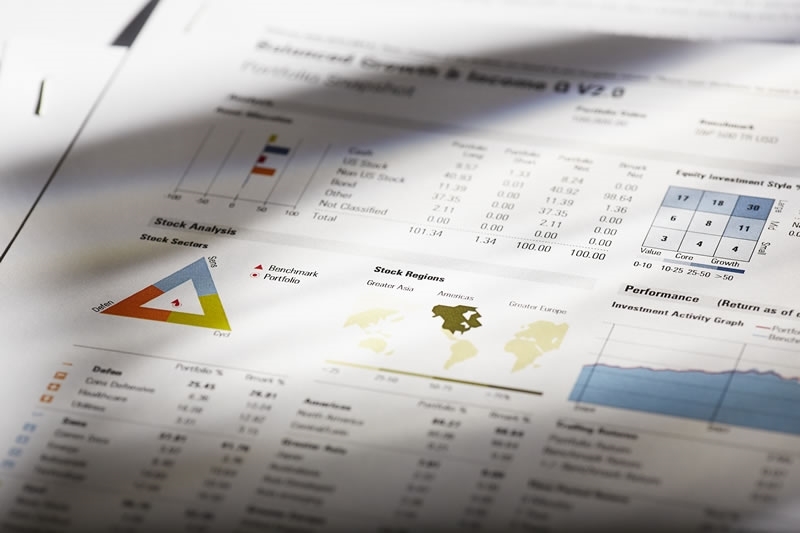 We will apply our careful and disciplined analysis and investment style and utilize the very latest in investment tools while still respecting a long-term view of market trends past and projected. In so doing, we will avoid “hot,” and often short-lasting, investment fads. Our detailed plan will present Strategic Investment Portfolio models and explanations for each of our recommendations. The program we present will all, and only, be about you and shepherding your assets for long-term growth according to plan. With your approval, we will then implement your plan. With all questions answered to your satisfaction, we both will sign the agreements to open the appropriate investment accounts, and with the funding of those accounts, we’ll invest the assets in our agreed-upon portfolio strategy. In addition, we will guide you in securing any recommended insurance changes or estate planning needs (with an estate planning attorney) if you elected to have us review these areas in detail. Then our ongoing management begins – and the communication continues. We’ll be with you all the way. Our investment management fees include continual account monitoring, tactical portfolio adjustments as necessary, portfolio re-design and rebalancing as your needs or risk profile change, online account access for you, performance reports, an annual review, occasional email and written commentaries and reports on subjects of interest and more. The Advisory Group respects a philosophy of paying personal attention from Day One on. Our door is always open and our focus on working toward your success never stops.